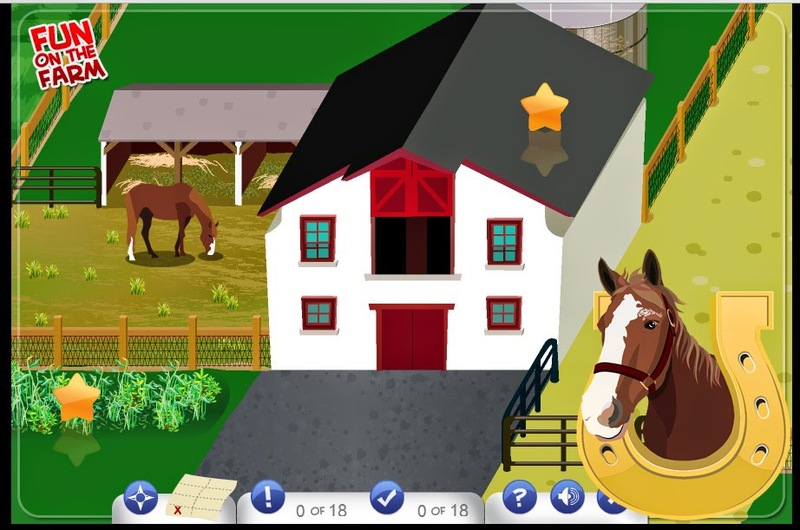 Today is Earth Day and I will be celebrating by playing the online computer game, “Fun on the Farm” on Equine Science 4 Kids! Will you? Test your knowledge on environmental stewardship and see if you are smarter than a horse! 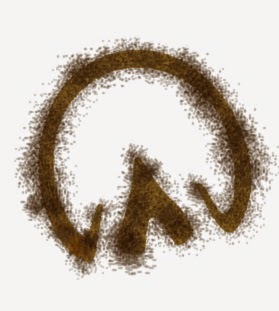 Plant a tree, in honor of Earth Day and ME, Lord Nelson! Buzz-Buzz-Buzz: What’s the Buzz on that Buzzing?